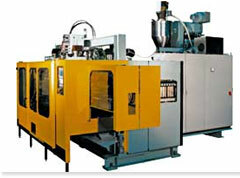 The plastics industry manufactures polymer materials and offers services in plastics important to a range of industries. The plastic industry of India has a large market potentiality and is gradually prospering. This potentiality of the market will surely actuate the entrepreneurs to invest in this industry. 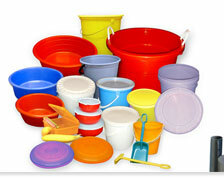 Entrepreneurs are trying to offer best quality plastic products, so that it becomes a growing industry. 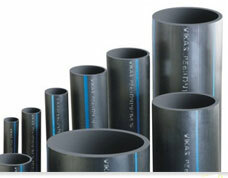 The potentiality of plastic industry India propels other associated industries to develop side by side. One of such booming industry is petrochemical industry. Both these industries are reciprocal to each other. The petrochemical industry facilitates the plastic industry to produce plastic products that will meet the domestic requirement as well as that of the overseas market. End user markets: These are the plastic products basically used for domestic purposes. Some of the end user plastic products are plastic baskets, plastic basins, plastic basins, plastic bowls, plastic balls, plastic bags, polypropylene bags, polyethylene bags, plastic barrels, plastic caps, plastic bottles. 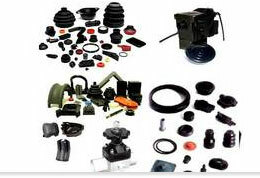 Appliances: These are essentially the plastic mechanical components like plastic belting, plastic bearings, plastic bellows etc. Some other industries, where plastic materials are used are automotive, medical, packaging, transportation, building & construction, electrical and electronics, industrial etc. Plastic industry India symbolizing a promising industry and at the same time creating new employment requirements for the people of India. The per capita consumption of plastic products in India is booming and is moving towards 8% GDP growth. The government of India is trying to set up the economic reforms to elevate and boost the plastic industry by joint venturing, foreign investments.